CBD Oil To Suit Your Needs And Lifestyle. CBD Oil Angels prides itself on our medicinal grade hemp extraction, with a variety of products to suit any individual’s specific needs or lifestyle. Guaranteed 100% Organic, GMO-free, our products have been reported to reduce pain and anxiety, with the ultimate goal of increasing a user’s quality of life through supplementing with only the highest quality extracts. If you are here on our website you will probably already know the many benefits that could be obtained by consuming CBD cannabis oil, and you’ll also know that the statements made on this site (or any site promoting CBD and cannabis/hemp oil) have not been approved by the FDA and that these products are not intended to diagnose, treat, cure, or prevent any diseases. But we are confident you can maintain a clear mind and active lifestyle with our cannabis oil products. There is a growing body of evidence demonstrating cannabis oil effectively treats a multitude of ailments. CBD Oil Angels ensure that the products we source and supply have a natural biochemical equilibrium within the herbal plant extracts that is consistently maintained to maximize the healthy benefits of the oil. We believe strongly in the medicinal qualities of our CBD Oil For Sale and Cannabis Oil, but we strongly urge you to do your own research before consuming anything – it is your body and your health, after all. We also believe it is time for every human being on Earth to reclaim our own sovereignty over our health. Nature has all the answers to the chronic state of health on the planet. Q. What Is CBD Oil? “What is CBD actually?” is a basic question that many people doing research ask right off the bat. CBD is an acronym meaning ‘cannabidiol’, a compound found in the cannabis plant. Unlike THC however (the ingredient with psychoactive abilities), the effects of CBD on the brain do not produce the high feeling that is typically associated with cannabis use. Still a controversial hot topic and largely regulated especially in the United States, CBD can also be extracted from industrial hemp which has almost zero percent THC, and therefore considered legal in most other parts of the world. Even the most powerful CBD oil is not toxic or addictive. Why should you buy CBD Oil? CBD oil has been reported to be beneficial for a variety of physical and mental ailments, and considering that this wonder compound interacts so well with several different biological pathways and receptors at the same time, it is easy to see why preliminary research and long term sufferers are raving about the potential that this extraordinary product has to offer if properly unleashed. Q. What Does CBD Do? CBD or Cannabidiol is a naturally occurring chemical compound or ‘cannabinoid’ found in marijuana (cannabis) and hemp plants. Cannabinoids function as part of the endocannabinoid system; the body’s complex network of chemical compounds (endocannabinoids) and receptors which are constantly working to bring the body into homeostasis and optimum functioning. This system regulates everything from mood, sleep, memory, the immune system, reproduction, pain signalling and inflammatory response. Q. CBD Treatment…Does Organic CBD Oil Work? CBD doesn’t actually directly bind to any of the endocannabinoid receptors; scientists instead believe that the real potential in it lies in the ability to boost the endocannabinoid system. They have observed how CBD blocks a specific enzyme that breaks down the body’s endocannabinoids. The theory and result being that by taking CBD oil, our own natural therapeutic chemicals will remain longer in the body, thus strengthening our overall endocannabinoid system. In addition, CBD interacts with non-endocannabinoid receptors that regulate such powerful human reactions like mood and anxiety levels, as well as pain and inflammation. With the potential to positively impact so many different physical and mental responses, it is not surprising that scientists are just beginning to scratch the surface of unlocking the full benefits of this extraordinary compound. Q. What effects does CBD have on the body? We cannot and will not make any medical claims about what CBD oil can do. Instead, we will focus on existing research that has been done and what actual users have reported. As always we encourage you to conduct your own research and read the powerful testimonials out there, making your own informed decision about whether a CBD Oil regimen is right for you or a particular health condition. 1. Can CBD reduce seizures? – Stretching back to the 1980s, scientific evidence has existed proving that CBD can reduce seizures in epilepsy. 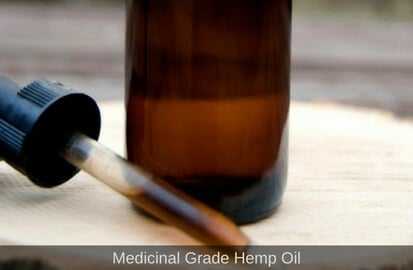 Even news sites reported a 12-year-old girl with a rare form of epilepsy had stopped suffering from her life-threatening seizures after doctors treated her with cannabis oil. There are many similar stories of powerful relief. 2. 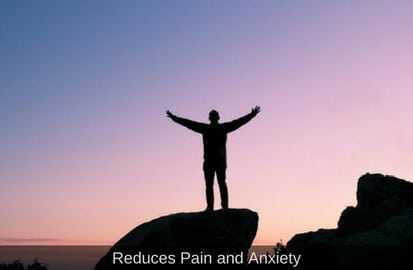 CBD may reduce anxiety – It is little surprise when one considers that CBD activates receptors associated with mood and stress levels, that scientists have noted CBD to have an anti-anxiety effect. CBD seems to act on a very wide range of brain sites. It could be acting on serotonin receptors, making its mechanism of action similar to that of anti-depressants and anxiety medication. Pharmaceuticals, however, can be highly addictive. Anxiety – very few of us are untouched by it these days in some shape or form. These are common experiences for most of us, until the problem starts to negatively impact everyday life and wellness. Chronic and acute anxiety are often debilitating to a person’s well being and mindset, manifesting itself in sometimes overwhelming feelings of panic and terror, a loss of control where sufferers can often report feeling like they are dying in that moment. A racing heart, irrational thoughts, and distorted perceptions of reality in a lightning flash attack, just losing all concepts of time and self-awareness; it is a horrible seize of the present. It’s easy to understand why people often run to the nearest doctor for the highly prescribed but addictive benzodiazepines, a sometimes vicious cycle of temporary relief where often times the end result just becomes a compound problem. Long term sufferers learn to recognize their own triggers, some embarking on a personal mindfulness journey towards that inner peace of the self, but always in the back of the mind wondering, still unpredictable. Detrimental to health and affecting daily life, an anxiety disorder can leave a person feeling hopeless. Many long-term sufferers report periods of stifling sadness impacting their daily life, anxiety co-existing with major depression and other mental health attacks often. Exploring new options, many are turning towards the natural pharmaceutical industry and CBD products in their arsenal to seize back their lives. 3. CBD can reduce pain and inflammation – People purchase CBD for many reasons, but one of the most common reasons is for natural relief from chronic pain associated with conditions such as fibromyalgia, IBS, and migraines. Why might CBD reduce pain levels? Research shows that CBD activates the TRPV-1, the receptor known for pain and inflammation control in the body. More research is being targeted to empirically prove CBD as a more natural alternative to current addictive pharmaceuticals being prescribed for pain relief. 4. CBD has potential anti-cancer effects – Some studies have investigated the role of CBD in preventing cancer cell growth, but research is still in its early stages. The National Cancer Institute (NCI) says that CBD may help alleviate cancer symptoms and cancer treatment side effects. The action of CBD that’s promising for cancer treatment is its ability to moderate inflammation and change how cell reproduce. CBD has the effect of reducing the ability of some types of tumor cells to reproduce. 5. CBD may protect our brains – Known for its antioxidant nature, CBD Oil may protect our brains against neurotoxicity, a common catalyst to a host of neurodegenerative diseases. There is also encouraging research suggesting that the application of CBD directly after a stroke may just limit the severity of long-lasting damage caused. At this time, most of this evidence comes from animals, since very few studies on CBD have been carried out in human patients, although this is something we will be campaigning for. By far the biggest concern of consumers, CBD is not additive or psychoactive in any way. There is no evidence anywhere that CBD is addictive. CBD has scientifically proven not to act on any receptors in the part of the brain that would produce potential addiction problems or dependency. Non-toxic and generally tolerated even in high doses for an average person, the vast majority of research has found that CBD treatments pose little to no side effect risks. However, each individual is different and possible side effects from CBD oil reported in some cases include cotton or dry mouth, drowsiness and sometimes diarrhoea. But the reality that CBD products overall have such a low risk of side-effects is why so many people are turning towards CBD oils as such a promising alternative treatment. There are definitely assumptions out there that if treatment or compounds come from cannabis or industrial hemp, then it certainly must be illegal. This is not the case with most CBD supplements, as long as they are derived from industrial hemp. As always, we recommend checking the legal status in your own community and country before deciding to place your order online. 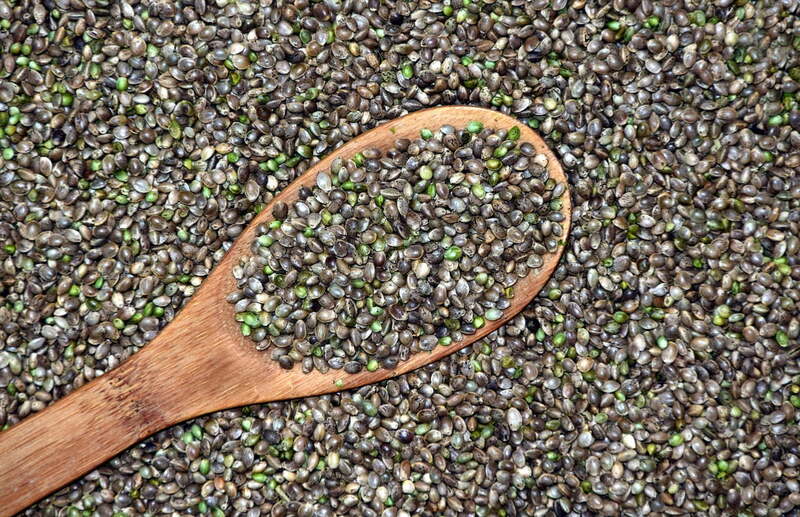 The FDA considers hemp and hemp-derived extracts to be food-based products. Because of this, there are no legal restrictions on their importation, production and consumption in the United States and in most of the industrialized world. Hemp oil is legal in all 50 states and in over 40 countries around the world. There are millions of hemp oil consumers across the planet and this number is rising rapidly with an increasing number of reports and studies showing a wide variety of the benefits. Argentina, Austria, Belgium, Belize, Brazil, Bulgaria, Canada, Chile, China, Colombia, Costa Rica, Croatia, Cyprus, Czech Republic, Denmark, England, Estonia, Finland, France, Georgia, Germany, Greece, Guam, Guatemala, Hong Kong, Hungary, Iceland, India, Ireland, Italy, Latvia, Lithuania, Luxembourg, Malta, Netherlands, Antilles, Northern Ireland, Norway, Paraguay, Peru, Poland, Portugal, Puerto Rico, Romania, Russia, Slovak Republic, Slovenia, South Africa, Sweden, Switzerland, U.S. Virgin Islands, United Kingdom, Uruguay. However, we strongly recommend that you check with you own local administration to ensure that you are happy with the level of legality of consuming these products before you buy CBD for sale. Within the fast growing cannabis oil industry new categories of products are rapidly rising in popularity. Whether you decide to vape or use an organic salve, there are a variety of options available for your use and disposable. And now, where to buy CBD Oil? Find CBD Oil For Sale Online, Delivered Right to Your Door. Asking where CBD Oil is for sale near me? 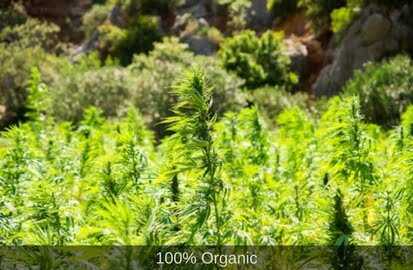 CBD Oil Angels source only the highest-quality 100% natural, GMO-free, totally organic products so you are always supplementing with the best quality cannabis oil products in the world. We can deliver worldwide, to any territory where low-THC CBD products can be legally purchased. Unleash the power of the best CBD Oil available. I have heard that the best Cannabis Oil will contain 70% THC and 3.5% CBD. Any comments on this and do CBD products contain these amounts? Hi Cynthia. It really depends what you want to treat. Our products are made from industrial hemp, and so only contain trace amounts of THC, but much higher percentages of CBD. Many people claim, and studies show, that, in addition to CBD/CBDa, THC may be very beneficial for treating cancers and for managing the symptoms of multiple sclerosis. Of course, there are two big downsides. One is that it’s psychoactive, which can impair your ability to get on with daily life. The second is that, as a consequence, it’s illegal to sell products with any significant amount of THC (usually over 0.2%) in most countries and states. That’s not the case with hemp-based CBD products, which also have numerous uses. So, unless you are specifically seeking high-THC products for addressing specific conditions, raw CBD/CBDa is usually the safe, legal option. Hi my son has epilepsy adhd and autism as a result if encephalitis, I’ve read that cannabis oil can help repair the brain? 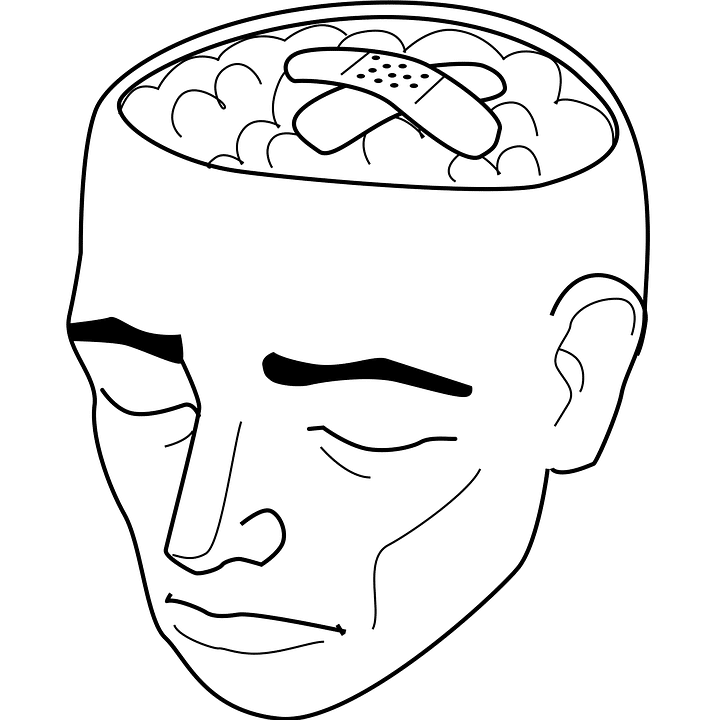 If so what dose would use give a 9 yr old and are there any contra indications with anti seizure meds? Hi Roisin, We cannot give medical advice when it comes to CBD or make any claims (as such we have an FDA disclosure notice at the bottom of our site) – we only provide CBD products and always encourage our customers to do their own research into diseases and CBD – head over to our shop to find a range of different products with different CBD strengths – though one thing we recommend is start slowly and in small doses then adjust from there – good luck! Can you ship to a friend in Portugal? Hi George – yes, absolutely. Just place your order and we’ll get that sent out as soon as possible. I suffer from Restless Leg Syndrome and a friend has recommended taking CBD, can you advise what I should take and also the dosage? I am a Type 1 Insulin dependent Diabetic and would like to check that it is okay to take CBD before I place an order? Also, can you ship to Cyprus? Hi. I am frm malaysian. Can u ship to Malaysia.. and how to order because i cannot register account. Do you ship to Nederland? Hey Audrey! We will ship to anywhere in Europe, the US and many other countries worldwide too. Our main CBD facility is based in Florida, USA. Hi Paul, unfortunately we cannot give any medical advise when it comes to CBD. We recommend that our customers do their own research through reputable sources on the potential immune-system boosting benefits of a CBD Oil regimen program. We offer a variety of organic hemp oil products and dosages including some with a 30000mg CBD content. Have a look on the shop to see what would be the easiest for you and we sincerely wish your daughter a healthy recovery. I have been insomnia for 20 years, and I am still taking sleeping pills. I want to quite of drugs. Many websites do not deliver to Taiwan. Can you help me? Would you please delivery package by EMS or POST office ? And note it is a GIFT. Price is 20dollars. Do not delivery by EMS or FEX. Hi, my name is Fernanda, I’m from Chile. I need to know the difference between the hemp oil for dogs and the hemp oil for pets. My dog has cancer and I don’t know wich choose. Do you deliver to Chile? Hey Fernanda, when it comes to South America, we may experience some issues with customs etc., but we always like to try! Just place your order and in the notes section let us know if you have any special requirements that might help us get it through customs i.e. “mark as gift/mark as $20 value” etc. For the CBD pet products – all of them are suitable for any pets, we label some in particular “for dogs” because of the flavouring or the size of the biscuit (although other animals can eat them too). If it’s the first time your dog has had CBD, it’s better to go with a lower dosage first – so maybe the 10mg CBD Dog Biscuits before you move up to the 20mg biscuits. Our dog licks/drops are also effective but a bit higher in concentration than the biscuits so probably better a little bit down the line when your Pup has had time to get used to the CBD. Let us know if you have any more questions 🙂 Thanks! CBD oil is totally safe for most people. In fact, when it comes to medication, it’s one of the safest things to take for mind and body. However, we encourage our customers to be responsible when it comes to taking any kind of treatment, so if you’re wondering whether CBD oil has any side effects, read on. Joy Smith was diagnosed in July 2016 with ovarian cancer, and given six weeks to live. "When I've taken CBD in the past they usually have a strange taste but CBDOilAngels have delicious oils in lots of different flavours - I get a new flavour each month! They are also extremely helpful when I've had any questions in the past." "I've heard of the healing power of CBD in the past but never really believed in it. I gave it a try and now I always make sure I take CBD daily. The vapes are especially great because they also helped me cut down smoking." 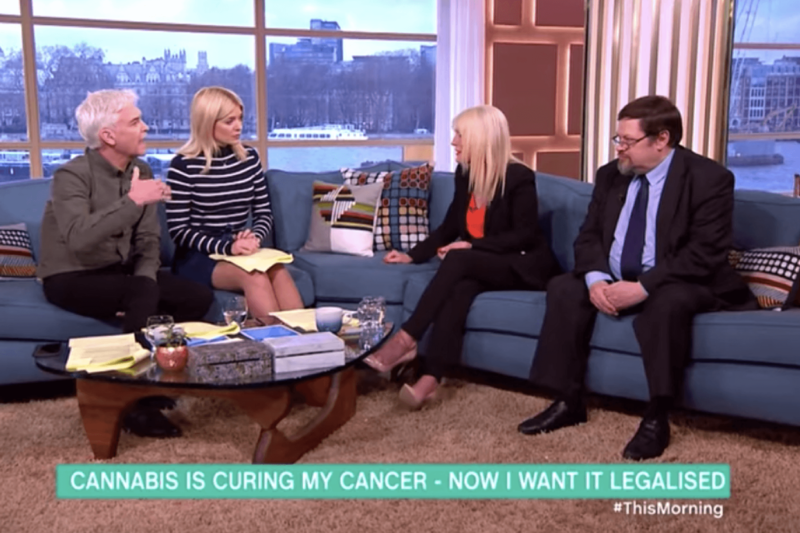 "When my Mum was diagnosed with Cancer, the first thing I told her to do was try some CBD. She didn't undergo any chemotherapy, just lots of juicing and CBD. Sure enough she recovered and still takes CBD drops every day - CBDOilAngels have very fair prices and great customer service."